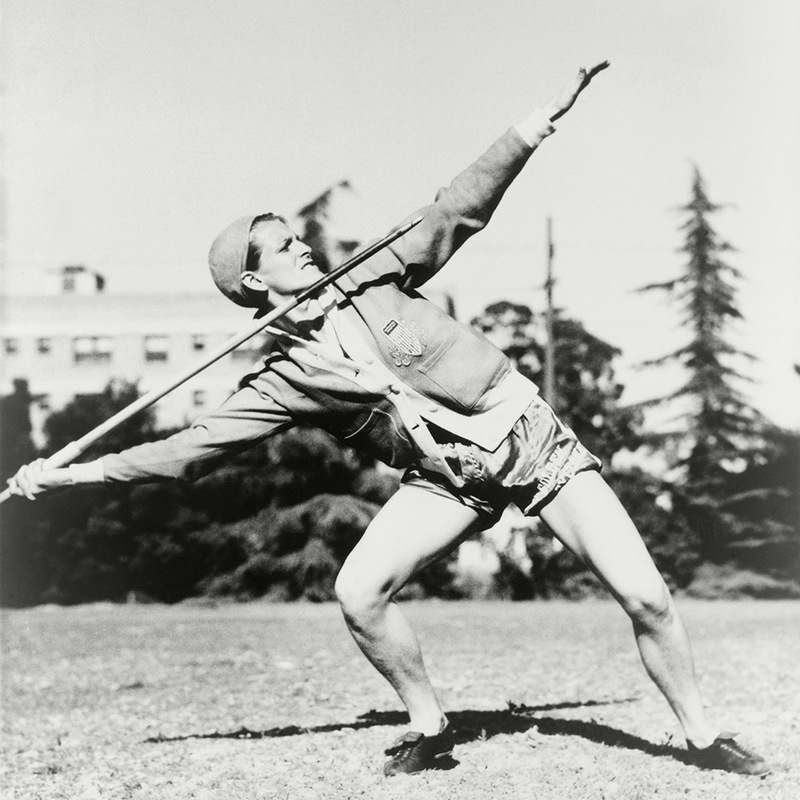 Here’s Mildred ‘Babe’ Didrikson winding up to win her javelin gold medal at the 1932 Olympics in Los Angeles. And she didn’t even need to take her cardie off. 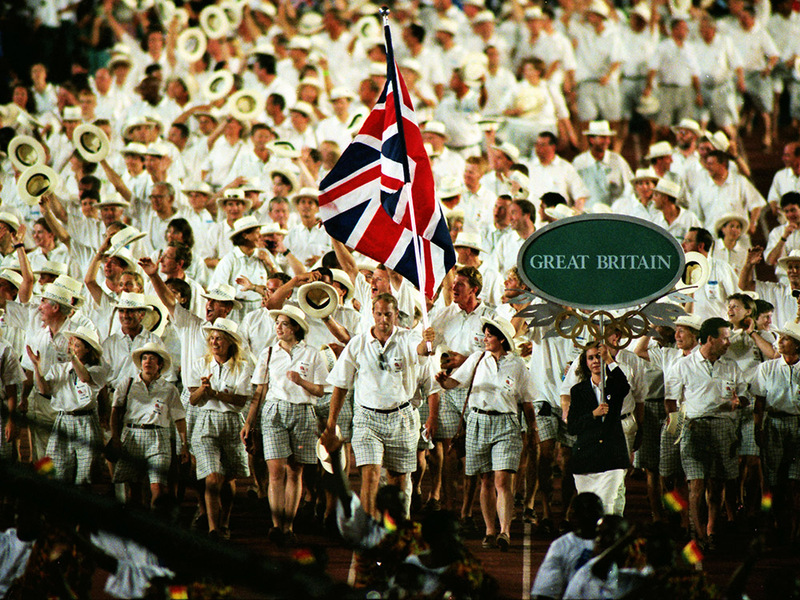 At the 1996 Atlanta Olympics, rower Steve Redgrave led Team GB’s pack of competitors / punters, who really worked the whole Brits abroad look. 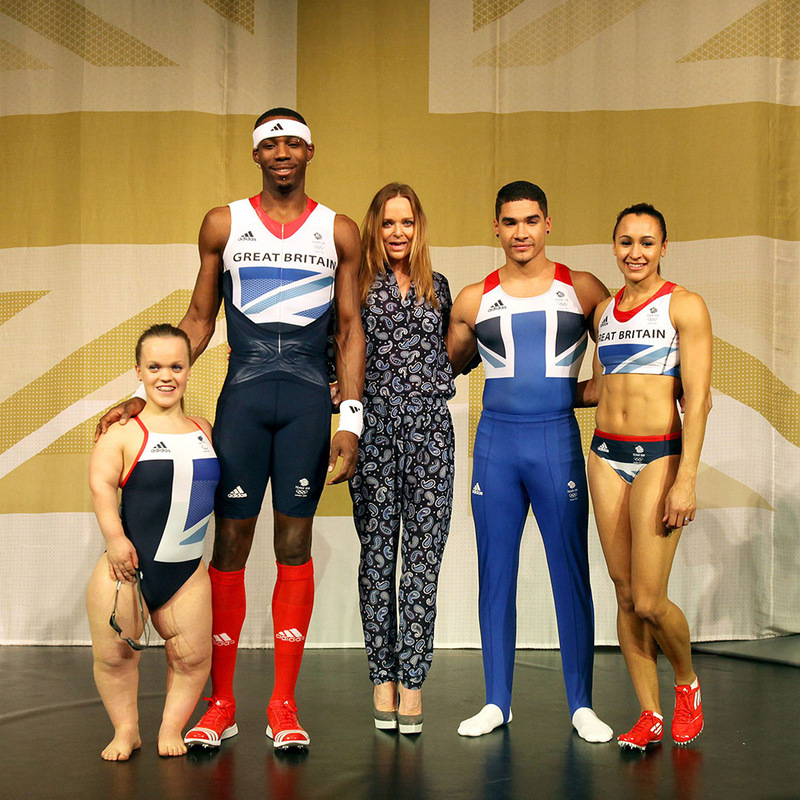 Of course, every kit that Stella has designed for Team GB has been pretty special. But her London 2012 fashion moment, naturally, is our pick of the crop. Nope, this isn’t a Butlins’ summer team photo. 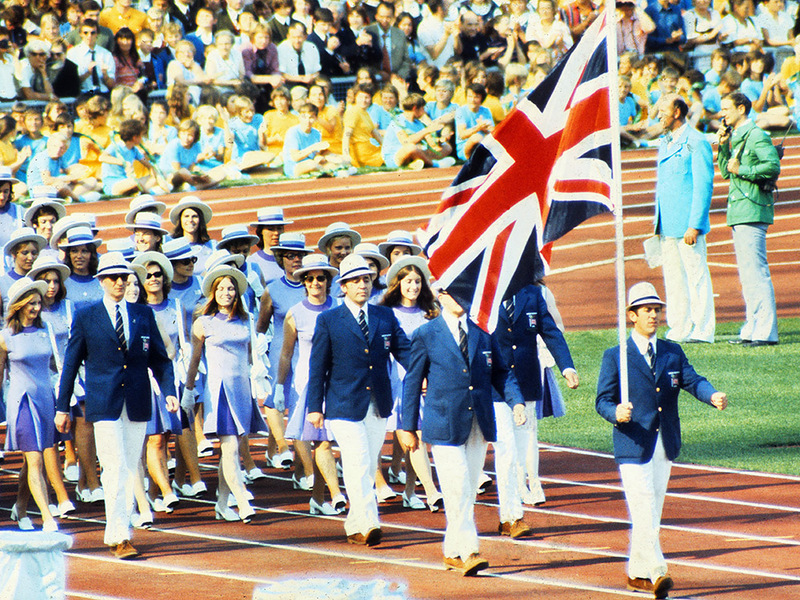 This is Team GB arriving in style at the 1972 games in Munich. Note the pale blue satin mini-dresses and uniform block heels. 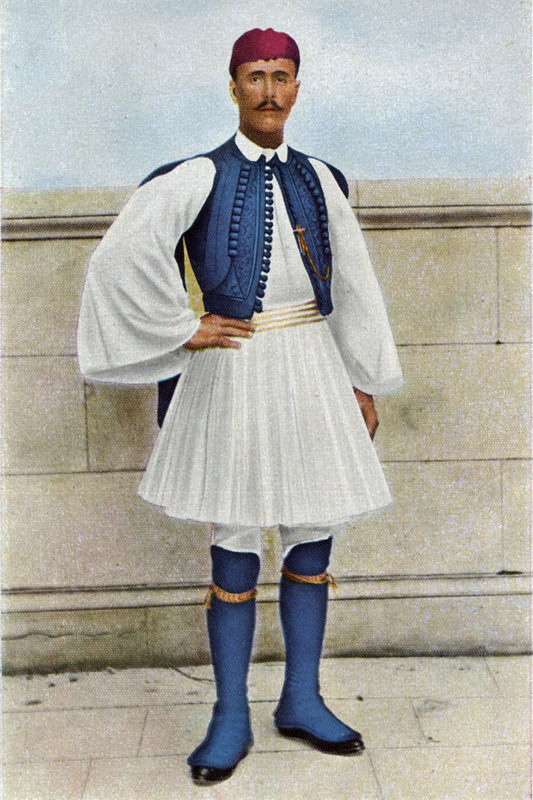 Meet Spyridon Loues, winner of the marathon at the Athens 1896 Olympics. From the billowing sleeves to the embellished waistcoat, we think his attire is everything. 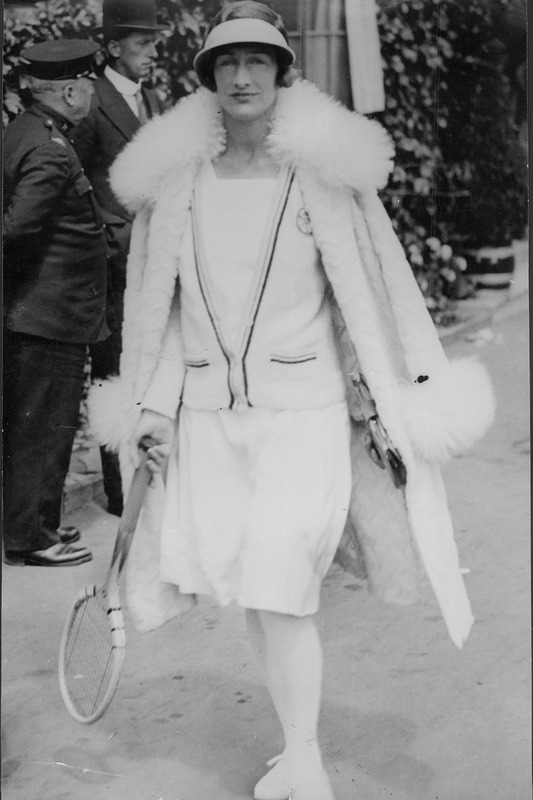 Brit tennis star Evelyn Colyer took home a bronze medal in the 1924 Paris games, after competing in the women’s doubles event. From the cloche hat to the so Chanel cardigan and raised hemline combo, we’re citing her as our new season sportswear muse. 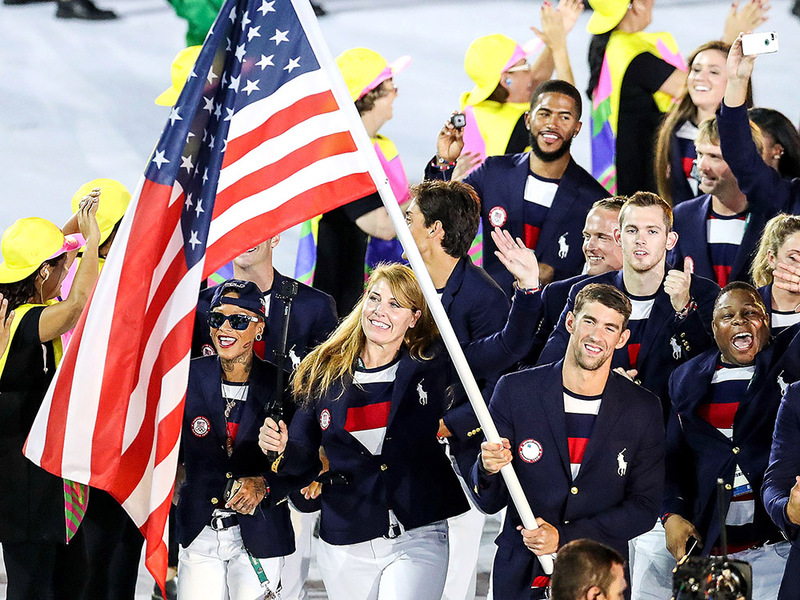 Ralph has been the American team’s official outfitter since 2008, but we feel he takes the whole stars and stripes theme to stylish new levels with the Rio 2016 kit. 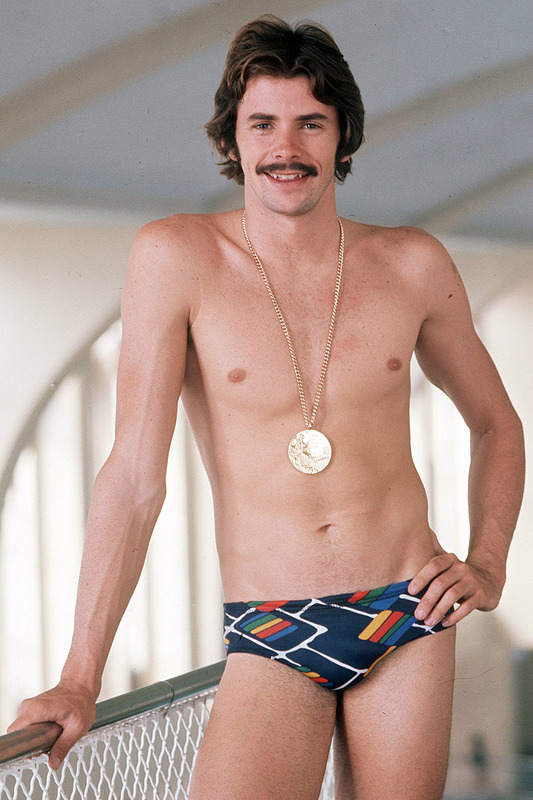 Now we know that’s an Olympic gold medal, rather than a seriously Seventies medallion necklace, hanging around Aussie swimmer David Wilkie’s neck. But teamed with those psychedelic trunks and that tufty moustache? There’s a hipster out there somewhere right now trying to recreate this exact look. 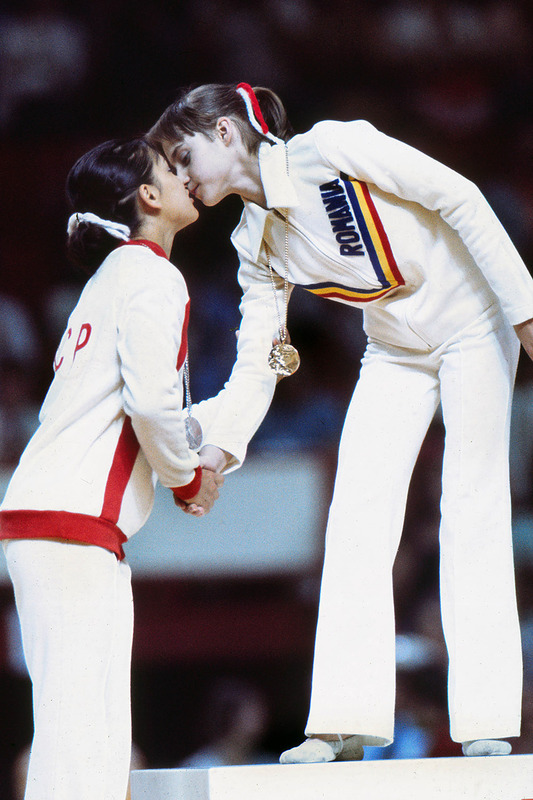 Note, too, the flared trousers in Russian gymnast Nadia Comaneci’s tracksuit ensemble. The 1976 games really were full of Seventies trends. 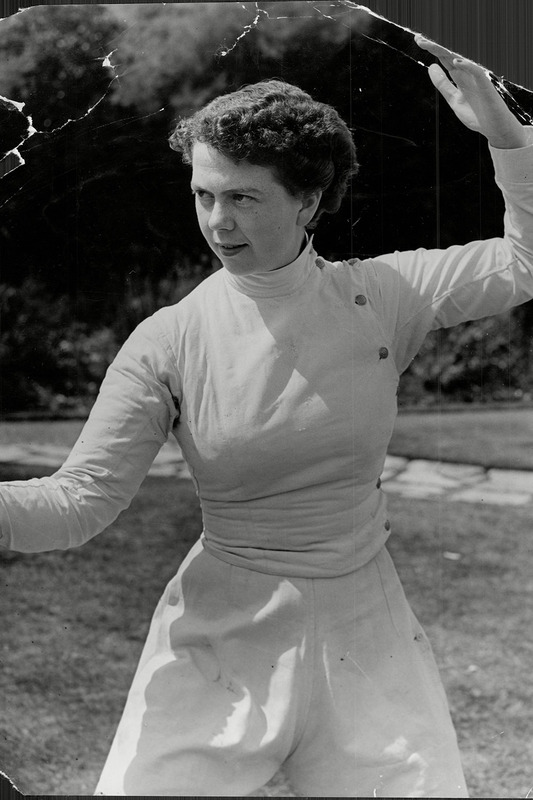 Fencing’s Gillian Sheen is the 1956 Olympics champion, and a total style winner in her white culottes and buttoned poloneck combo. 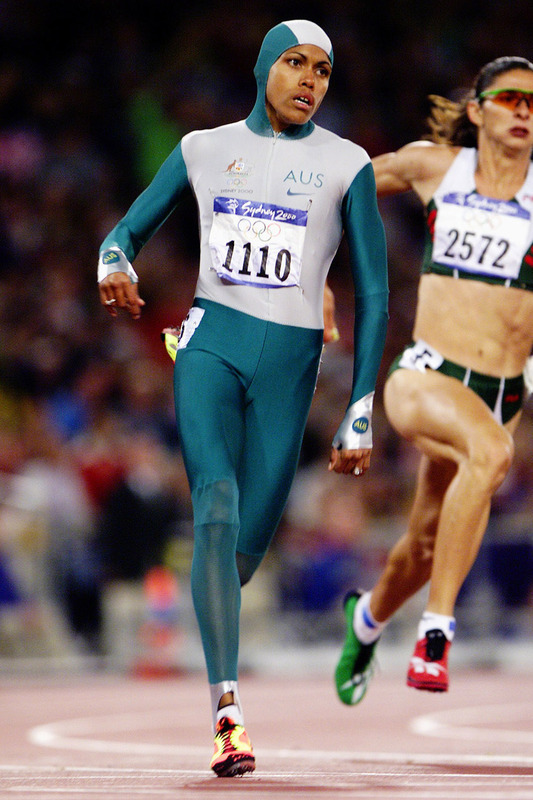 What better way to ensure you go faster and win gold in the 400 metres final, than to cocoon yourself in a giant Lycra sheath, we say?